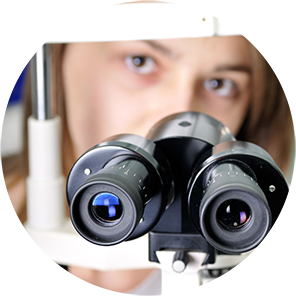 At the office of Dr. Aaron Mandel, you can rest assured that your family’s vision care is in the very best of hands. A graduate of the prestigious Pennsylvania College of Optometry, Dr. Mandel has been providing skilled care to address a comprehensive range of vision needs for over three decades. 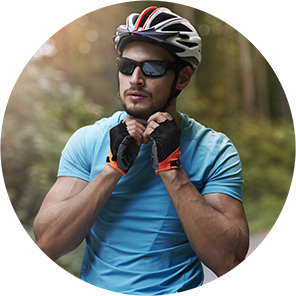 Maintaining a position at the forefront of the latest advances in eye care, Dr. Mandel is dedicated to helping patients protect and maintain the health of their eyes, guard against vision loss, and enjoy the benefits of clear, crisp vision. Welcoming patients of all ages for care and providing everything from routine exams and screening for eye disease to prescription eyeglasses, transition lenses, contact lenses and sports eyewear; our office is well equipped to address the vision needs of every member of your family. 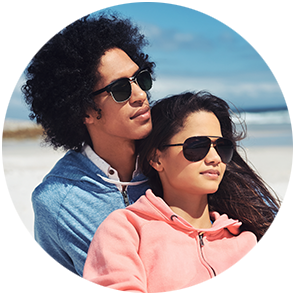 Offering a selection of the latest designer frames, we make it easy to find a stylish and comfortable look. Conveniently located in downtown Brooklyn, our office welcomes all patients from Sight & Style, and accepts most union and insurance plans for vision care. 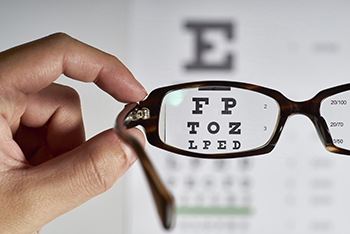 We're proud to be a full-service, innovative optometry practice.